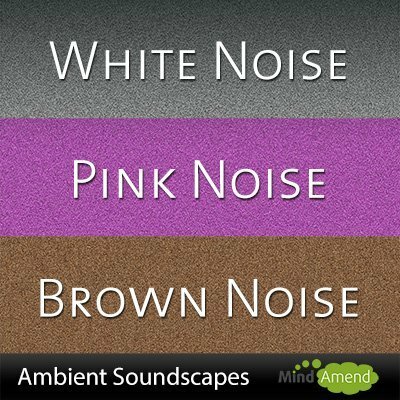 A compilation of 3 white noise, pink noise and brown noise music tracks. Each track is 60 minutes in length. 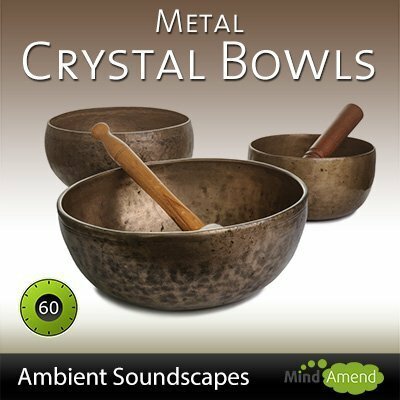 The soothing sound of white noise can be helpful to block out distracting background sounds and be used for relaxation or sleep. 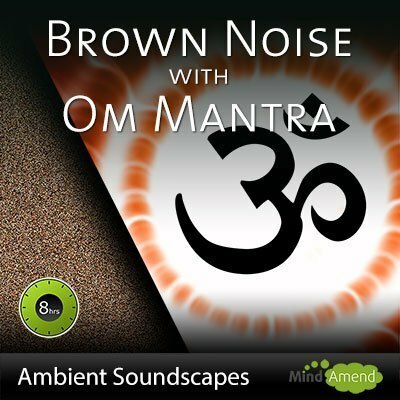 I've also included a pink noise and brown noise track in this package. Each mp3 is 60 minutes long in length. You can listen to each track for as long as you need, by selecting the repeat option on your music player. 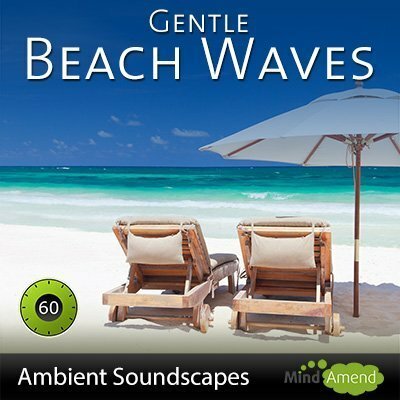 No brainwave entrainment tones are contained in these tracks. White Noise: Sounds like TV static. It uses a random mix of high and low frequencies across the entire spectrum. 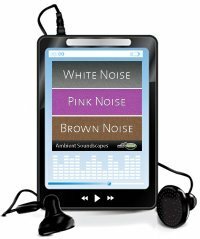 Pink Noise: The higher frequencies are not as loud, so pink noise is generally more pleasant to listen to than white. 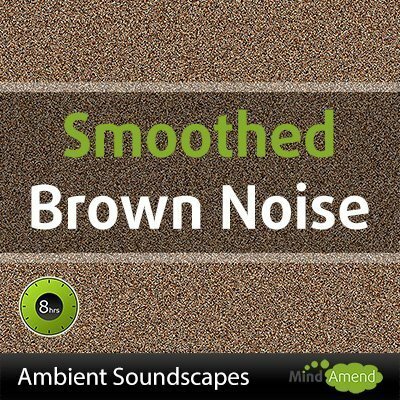 Brown Noise: This uses mostly lower frequencies and is the most soothing sound of the 3. With these Mp3 versions you can listen to them anytime without having to be online.